Click this button to request more information. 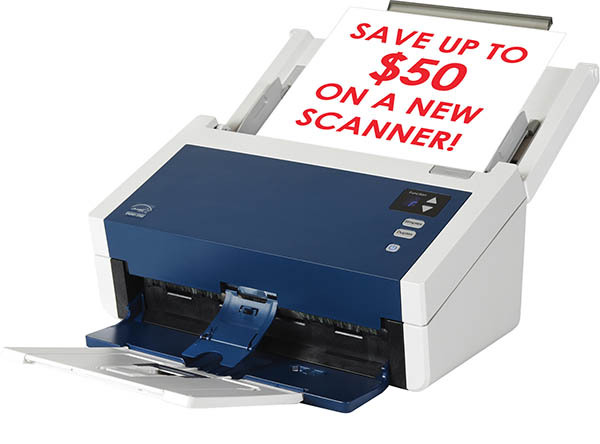 Depending on the model, you can save up to $50 on the cost of a new scanner. Talk to an Image Source Account Representative to learn more! Known for some of the best quality and design, Canon has the right scanner for you. 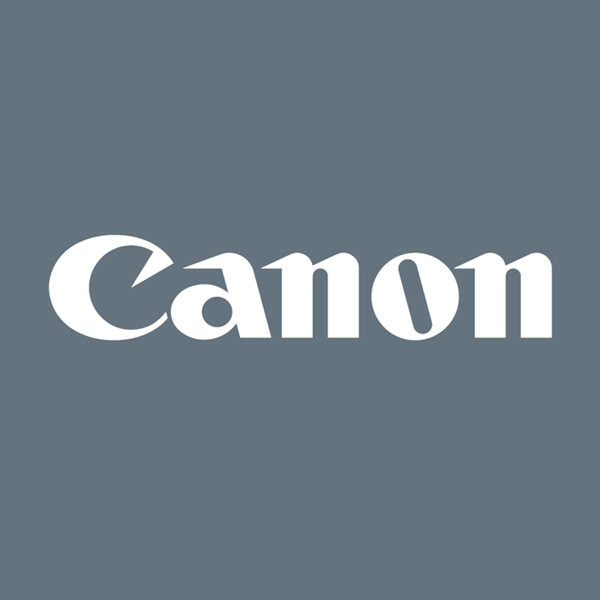 Canon's line of imageFORMULA mobile document scanners allows small office or home office users, telecommuters, and travelers to improve personal efficiency and individual productivity. Give your office high-volume performance with a high-performance HP ScanJet scanner. Fast, affordable, and designed to handle everything from simple color jobs to complex workflows you will be able to manage projects and workflows quickly and confidently. 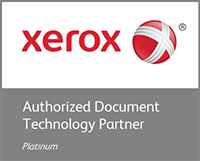 Whether scanning contracts, forms, receipts, photos, ID cards, handwritten notes or virtually any document of varying size or complexity, the DocuMate line of scanners does its job so you can do yours.